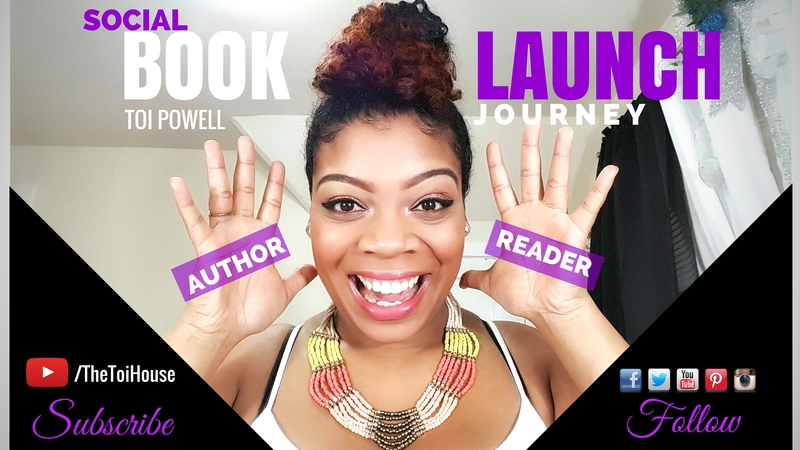 As a creative spirit by nature, Toi Powell grew up struggling with the idea of “sticking to one thing”. Although music is her first love and one of her strongest passions, she couldn’t help but want to explore other creative ideas and projects through music, writing, and art. In 2014, she made it her goal to show and encourage others to step out of their comfort zone and to try something new. Approaching each task eager to learn, with pure curiosity and excitement, Toi built the T.O.I House – a place where people like herself can feel at home, comfortable in a judgment-free zone to learn a new skill, be inspired and motivated with the freedom to push themselves beyond their limits. Over the years, Toi gained knowledge through self-taught multi-media such as graphic design, video editing, web design and social marketing. She also released her 1st fiction novel of a trilogy, Blood of a Queen, in the summer of 2016 which has 5-star reviews on Amazon.